One of the hottest trending children's "toys" out there is a simple stone, a Story Stone. Story Stones are all over Etsy, Pinterest and local markets too. They are simple to make and give hours of creative fun for your entire family. A Story Stone is simply a stone that has an image on it that helps spark a story. To play with them you paint or modge-podge a collection of images onto rocks and place in a bag. You can play with one person by having them choose a rock and start a story, pick another rock and add a little more until your tale is told. In a group setting have one person pick a rock and tell a sentence and then pass the bag onto the next person who chooses a story stone and adds another sentence, and so on. For children who are very young, you can have them draw their story after choosing a rock. I love this game because it gets everyone talking and laughing together...and the stories never end! The materials are simple. Rocks that can be found outside or at your local craft shop, paint markers, Sharpie Markers, acrylic paint, some clip art and Modge Podge. I love to paint the rocks and if you need a little inspiration look up Story Stones on Pinterest and you will find plenty of ideas. If you are not the artistic type, you can use clip art images Modge Podged onto the rocks. It's super simple. Just lay down a thin layer or Modge Podge to glue the picture to the rock and then brush over it again to seal it. Let dry, and you are ready to play. I found my little bags at the local craft store in the jewelry section. They were super cheap..about $3.00 for a set of four. I like to decorate my bags for whatever theme rocks I have in the bag. There really are no "rules" to how these Story Stones are used. 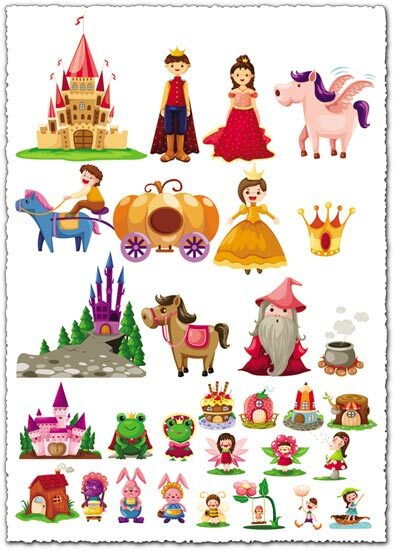 I know my kiddos will want to mix and match and play with them a characters. It's just how they roll, but getting them to come up with their own bedtime stories is a treat...and it helps Mom who flat lines when it comes to making up my own story. Ps -- They also make great gifts!